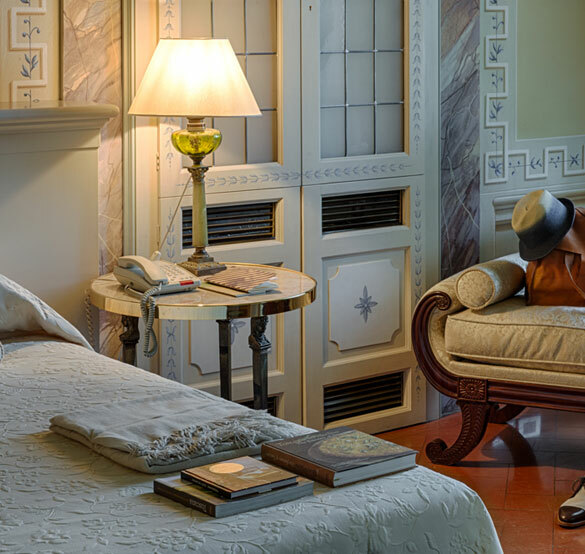 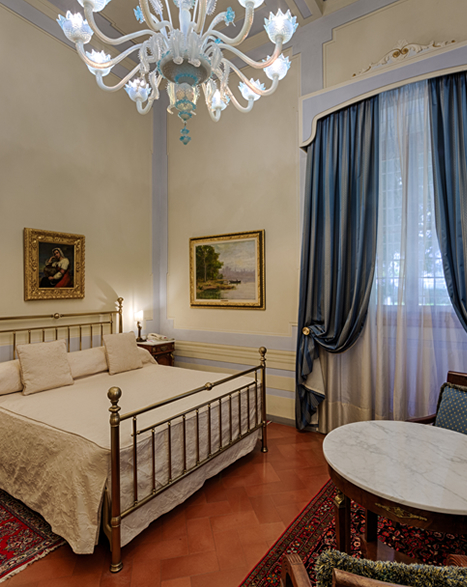 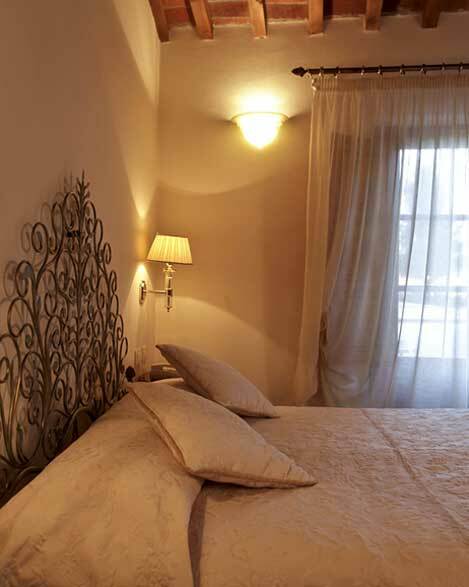 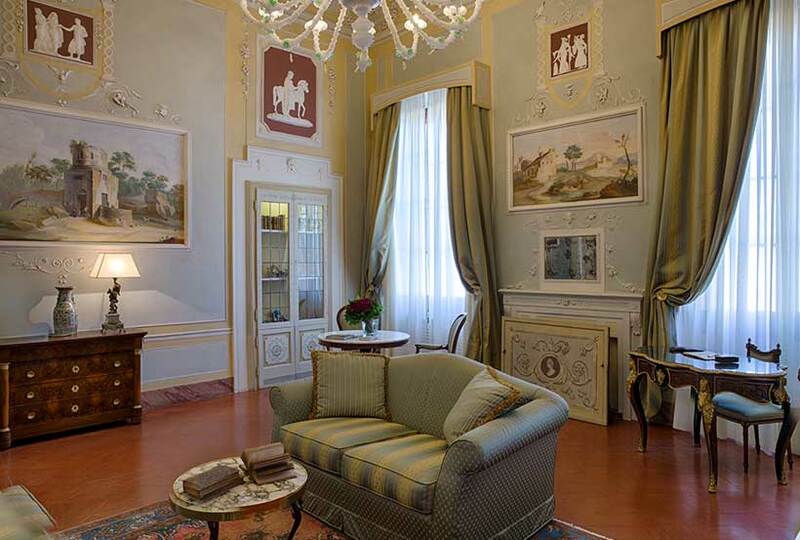 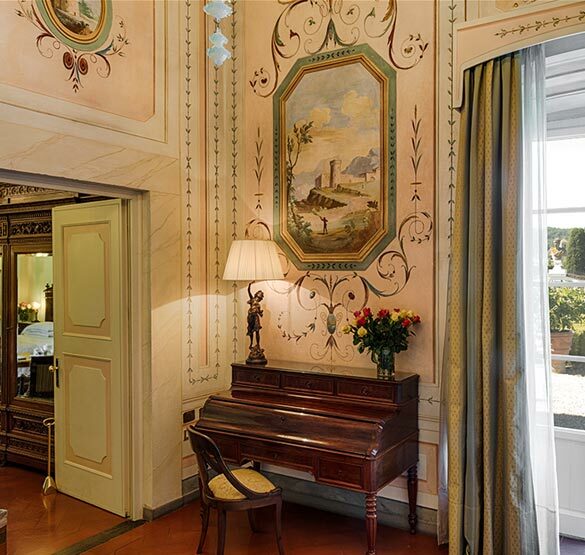 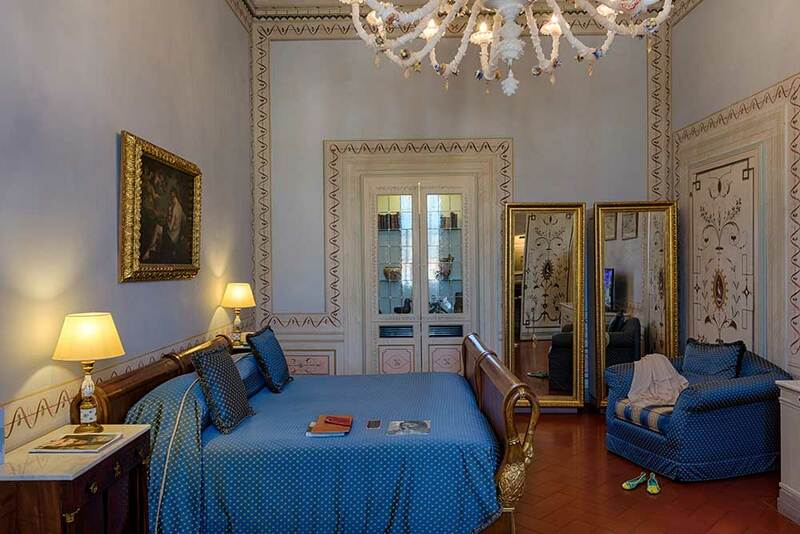 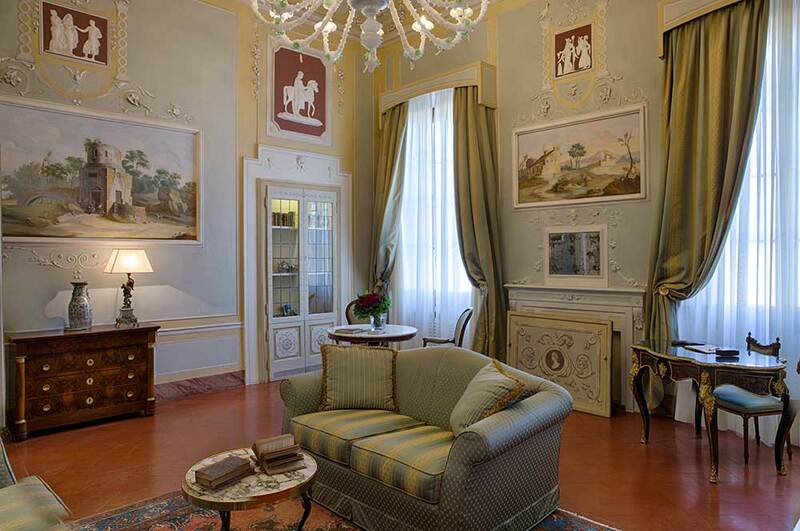 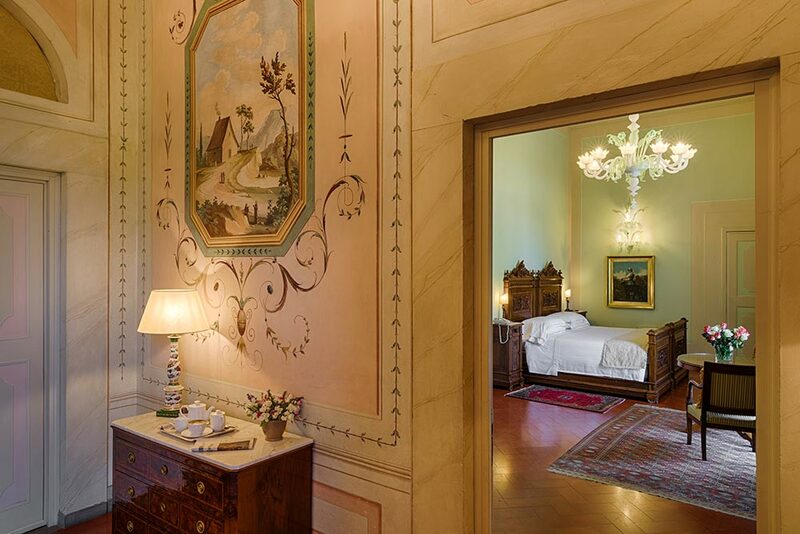 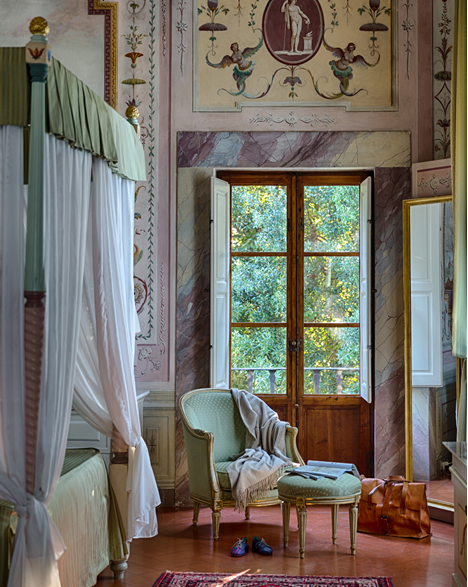 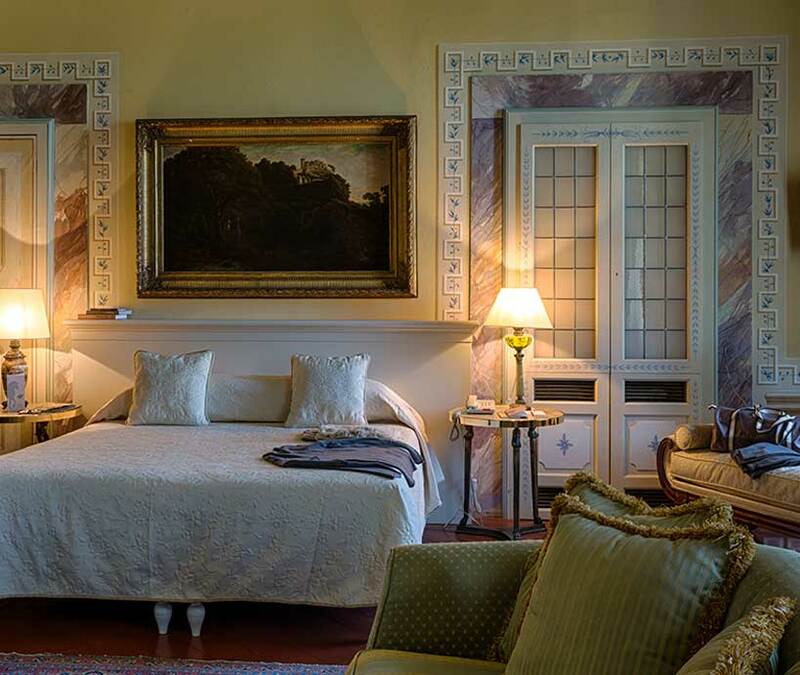 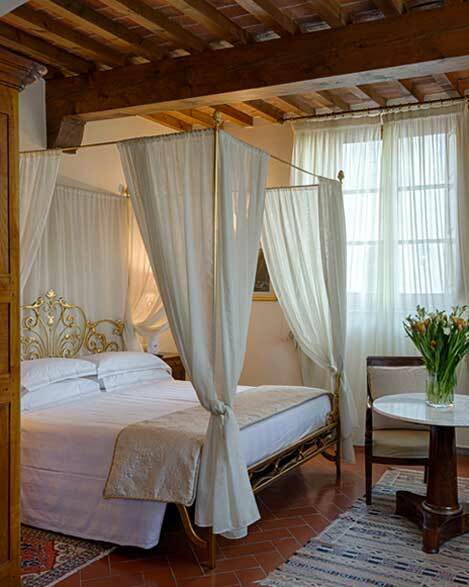 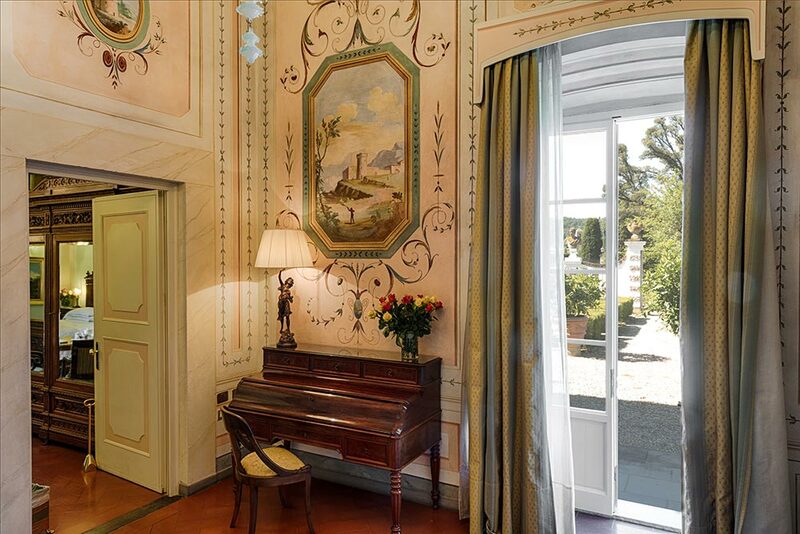 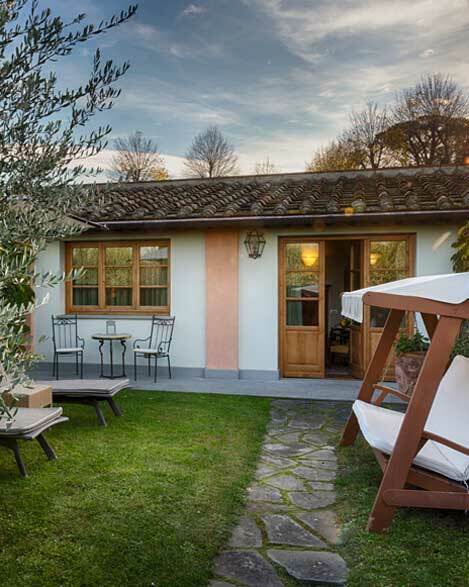 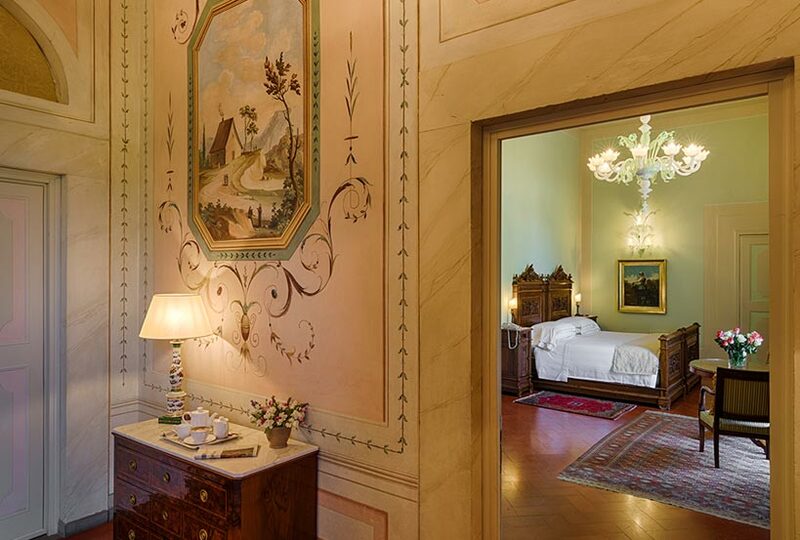 The suites are the quintessence of Villa Olmi Florence. 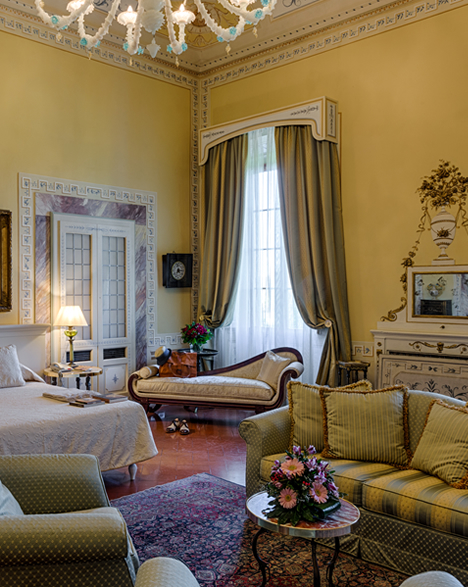 The elegant rooms with their unique decorations include the master bedroom, living room area and bathroom marble with Jacuzzi tub. 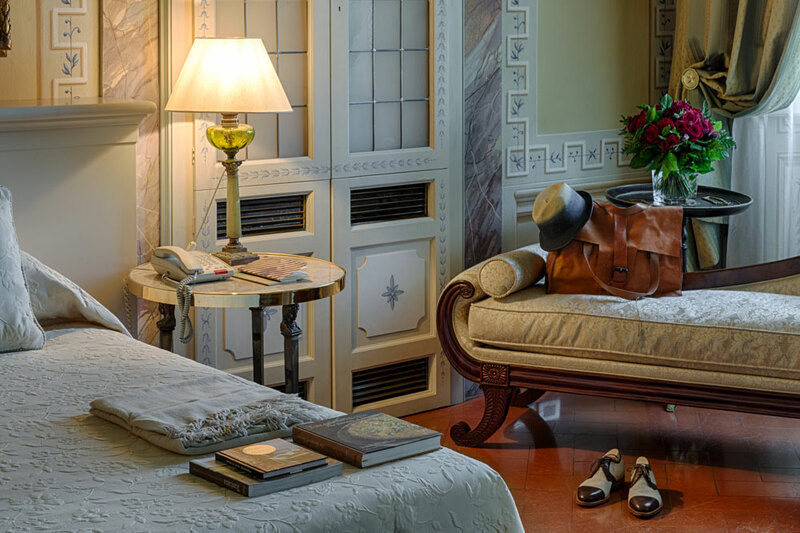 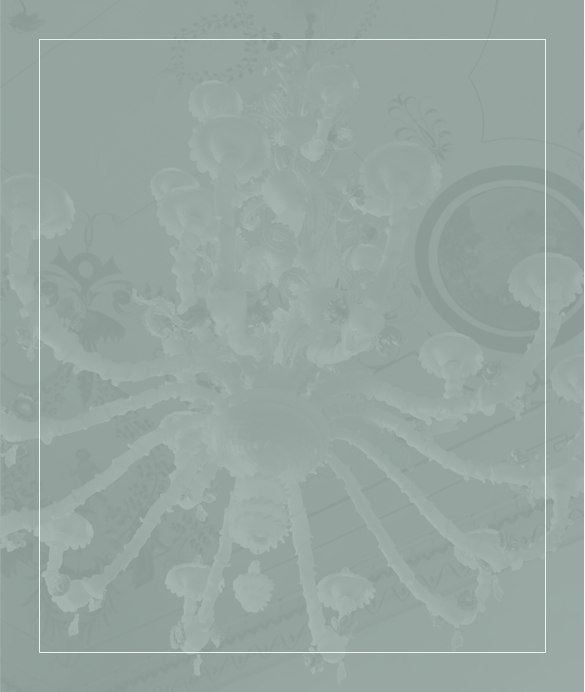 The choice of the Suite Villa is for those who want to enjoy the luxury of a holiday immersed in the splendour of a historic residence, savouring every detail of the history, luxury and sophistication.